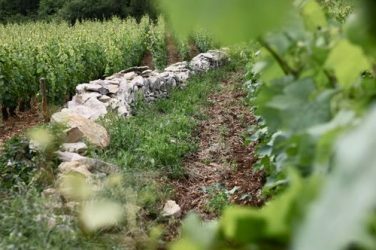 Following a harsh frost this spring, six of the most prestigious estates for the Montrachet appellation will only be producing a single wine between them this year, in micro quantities, which will probably never be marketed. 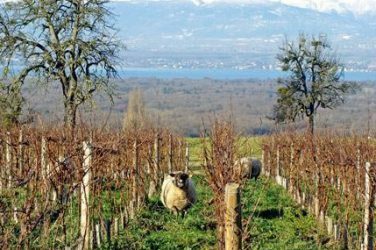 Vineyards were hard hit by bad weather and in particular a frost at the end of April this year, so harvests are likely to be very small in some areas. Unfortunately Montrachet is one of them. Aubert de Villaine hinted to us in September that this was the case, and Le Point has recently confirmed it. Six of the most prestigious names from the region have taken the decision to pool their meagre harvests. 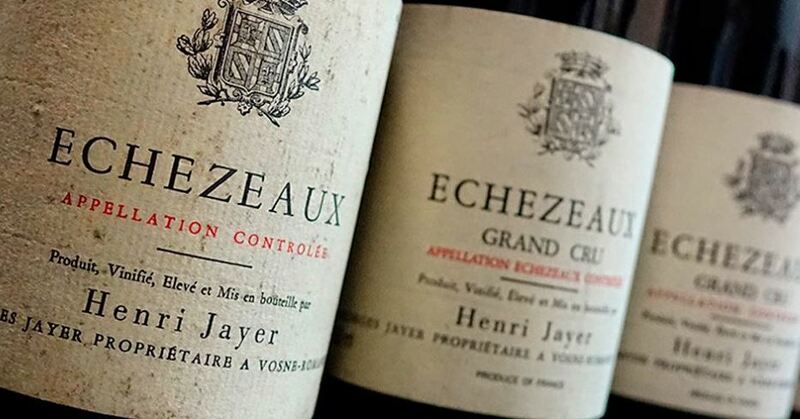 The Romanée-Conti, Comtes Lafon, Leflaive, Guy Amiot, Lamy-Pillot and Fleurot estates, which between them occupy 1.25 hectares of the Montrachet Grand Cru, will only produce two 228-litre barrels (or 600 bottles) this year, compared with 10 to 15 times that amount in a normal year. Domaine Leflaive’s négociant house will take care of the vinification and ageing of the wine, and will then divide the 600 bottles between the six estates in proportion to the weight of the grapes that each contributed. Given the almost negligible output and the unusual circumstances of its production, the wine will probably not be marketed. 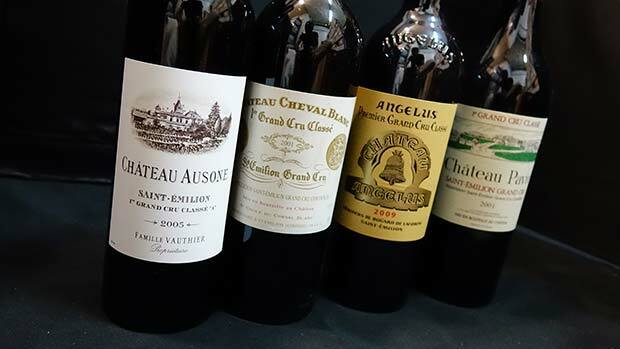 Indeed, from a legal point of view, an estate is not allowed to sell a wine vinified by another estate as part of a pooled production arrangement unless a special dispensation has been obtained. 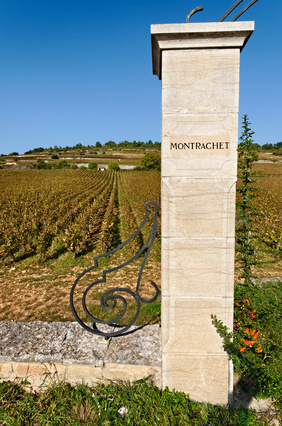 So there is no chance of getting to sample a Montrachet 2016 from these six prestigious estates… unless you happen to be invited to dinner by one of the owners! 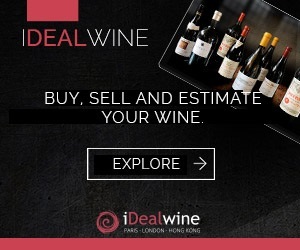 However, you will still be able to drink the other vintages… from iDealwine, of course. Next stop: South West France. 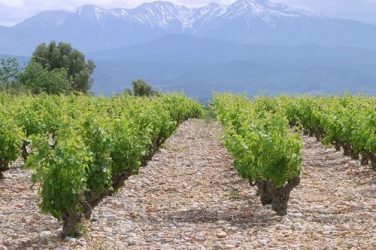 From the peaks of the Pyrénées to the fringes of Bordeaux, we look at the weird and wonderful varieties of this great region.